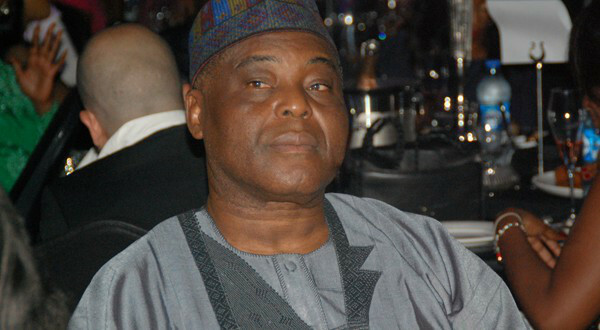 Is Raymond Dokpesi the Next PDP National Chairman? Raymond Dokpesi, Businessman and owner of DAAR Group has shown interest in contesting for the position of PDP National Chairman, and many persons believe he is in a perfect position to win the election. Raymond Dokpesi Campaign Organ­isation for National Chairman of the PDP has confirmed tomorrow as the official launch of the campaigns being flagged-off in Benin City, Edo State. High Chief Dokpesi will seek the blessing of his royal father, the Okumagbe of Weppa – Wanno Kingdom, His Royal Majesty, George Eghabor before embarking on the official tour. 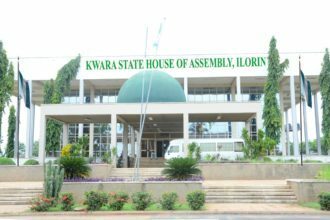 The campaign office stressed that the pur­pose of the tour is to personally meet with, listen to and address all the delegates of the party who shall be voting at the National Convention slated for August 17, 2016 in Port Harcourt. High Chief Dokpesi as a point of principle believes that it is only through consultations with all stakeholders and delegates of the par­ty that a national leader who will understand and appreciate the pains and yearnings of the party members across the nation can emerge. “It is in fur­therance of my democratic ide­als that return­ing power to the people must first begin with dis­cussions with the people”, High Chief Dokpesi said. It will be recalled that Dokpesi’s state, Edo State has boasted of many prominent PDP chieftains in the past; amongst whom are Chief Tony Aneni and Sir. Gabriel Osawaro Igbinedion.